A complete admin control center which puts all of your settings under one roof. 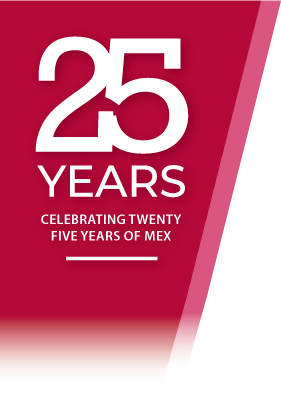 Giving you the freedom to make the MEX Maintenance Software look and behave exactly the way you want it to. 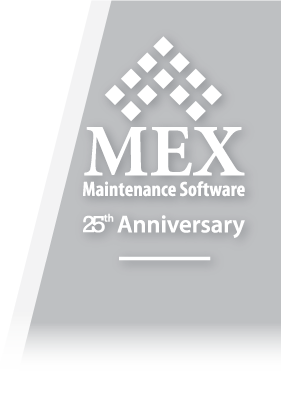 We take a look at the main modules of the MEX Maintenance Software. From the Asset Register to the Work Orders, Preventative Maintenance, Readings, Requests and Inventory Management.